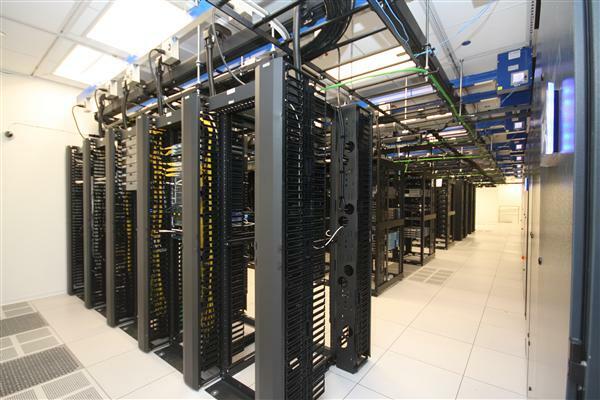 Chicago Data Center - CH06 — C+K architecture, Inc.
C+K Architecture, Inc. provided the design of the low voltage systems throughout 150,000 square feet of office/data center space. The new office/data center space was designed with the ultimate of flexibility in mind. throughout the floor and allows the customer to move the IDF as they re-configure the open plan furniture. Ceiling mounted enclosures were also designed to accommodate the more ‘permanent’ low voltage systems, such as the camera and card access infrastructure. C+K Architecture worked in close conjunction with the customers’ architect of record and mechanical/ electrical engineer throughout the design and build process. 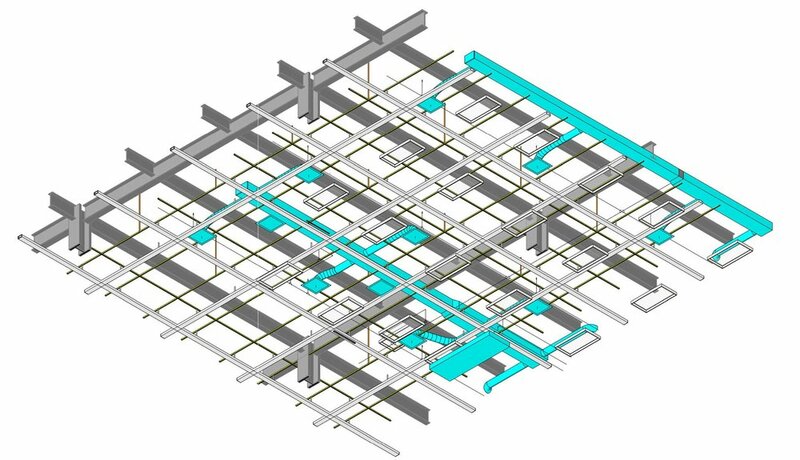 The project including all architectural, and engineering design was completed in Autodesk Revit. After construction we consulted with the client to deploy their facility management software leveraging the data from the various design models.